Isn’t it crazy that I have never been to a Baskin Robbins? Maybe we should try it with this great coupon! I am sure the Bandit would love it! Click the link above to pint your coupon for a FREE cone with the purchase of one of equal or lesser value at Baskin Robbins. This coupon expires on September 5, 2011. 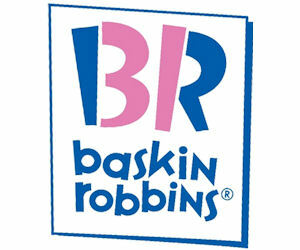 Locate a Baskin Robbins near you!